Chance the Rapper has cancelled the European leg of his tour, according to a report from Consequence of Sound. 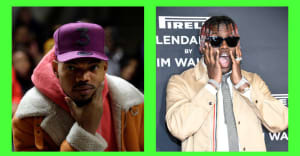 Chance was due to take the stage at four different European festivals this June, Øya in Oslo, Way Out West in Gothenburg, HAVEN in Copenhagen, and Pukkelpop in Hasselt. 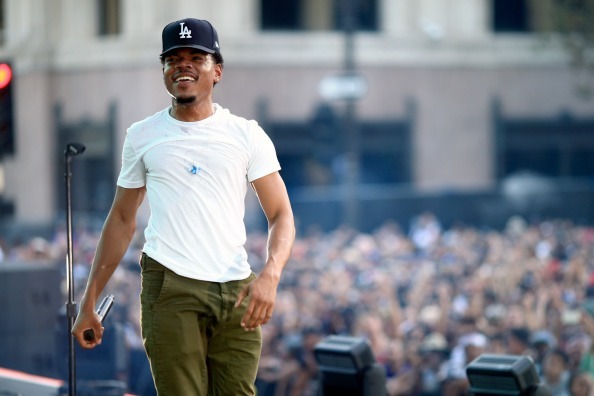 Chance's camp released a statement to Way Out West saying, “It is with regret that Chance the Rapper has to cancel his upcoming performance at Way Out West and his European festival tour in August. This is due to scheduling conflicts beyond his control." "Chance sends his apologies to his fans and looks forward to returning to Europe soon," the statement continued. Representatives for Chance did not immediately respond to a request for comment.